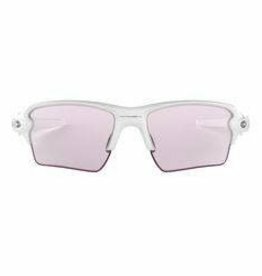 A milestone in the heritage of performance is now available for youth, with sizing that brings all the breakthroughs of a revolutionary design to young athletes who need the benefits of protection and an extended field of vision in their upward view. 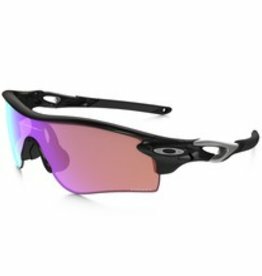 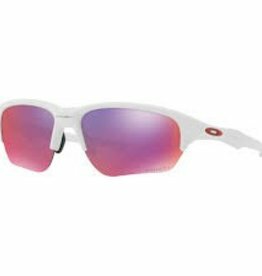 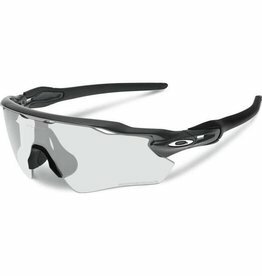 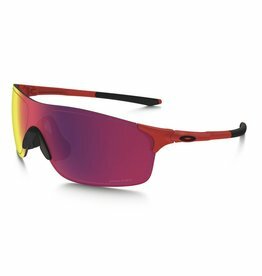 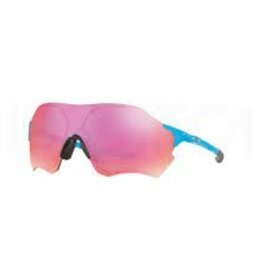 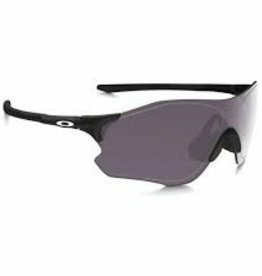 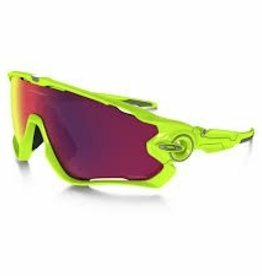 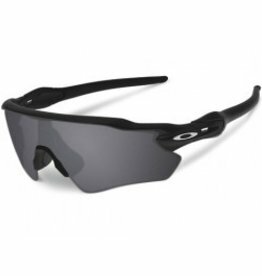 The ultimate sport performance product, this revolutionary eyewear lets athletes take full advantage of Oakley’s wide array of performance lenses, thanks to ingenious Switchlock™ Technology, making lens changing fast and hassle-free. 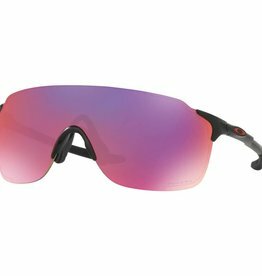 Jawbreaker™ is the ultimate sport design - answering the demands of world-class athletes with a 40 year heritage of uncompromising excellence. 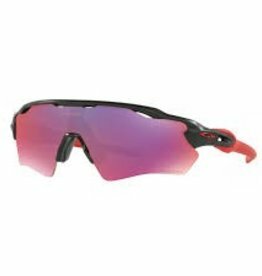 A new addition to our Flak® collection, this interchangeable lens design offers benefits from performance eyewear, delivering unrivaled innovation to those who want to see the difference technology makes in a full range of activities.